The success of a brand doesn't lie in how many units of product it has sold, or how much traffic it is getting, but it lies in how satisfied its customers are. It's about how much its customers like to working with it and how much likely they are going to make the purchase again. Customer Testimonials are the kind of stamp of approval of your brand. After all, nothing feels better than someone else (not you) saying how awesome you are, right? This is what gives your brand a true recognition. Customer testimonials hold even more value for small businesses as they don't have the big brand reputation. Basically, the right utilization of customer testimonial can address the reservations that are currently going on to your audience's mind. The best customer testimonials are not only latest, but are believable too (Not overly positive). 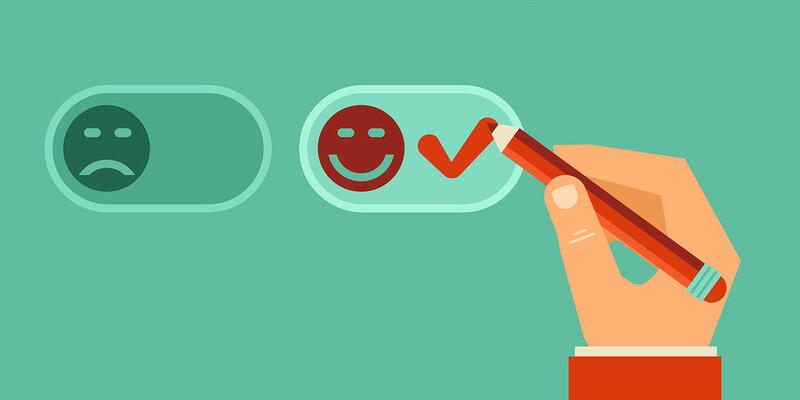 In this article we are going to discuss three types of customer testimonials and their importance. These are the testimonials that are given directly from the customer. Whether solicited or not, it is the most candid one. You can make use of these testimonials when you want to profile your real customers who have actually used your product and services. Check out this article to understand how to get Influential Customer Testimonials with examples. This kind of testimonials can come from both customer as well as someone who is familiar of the product. The only difference is that they are well known personality, either in general or in a specific niche. These types of testimonials are extremely precious as they provide huge trust among customers. But again, you must use this testimonials sparingly. For eg, if your website has too many high profile customer testimonials, the effect will be diluted. Such kind of testimonials come from the people whose actual profession is to create report on the specific topics. Most of the organizations usually have a press section on their company site where these kind of posts are mentioned. These kind of reviews are specially effective if they have appeared in some well known publication or written by well-known person. So friends, hope you are clear on various types of customer testimonials. Choose the one that best suits your brand.